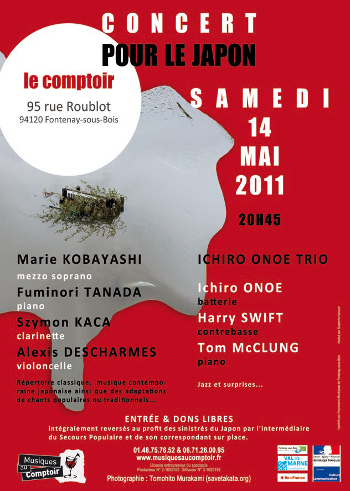 In May 2011 Ichiro Onoe performed for a benefit concert for Japan with Tom McClung on piano and Harry Swift on double bass. He invested his passion to create this musical project which combines a scent of nostalgia for Japan with the American jazz heritage. 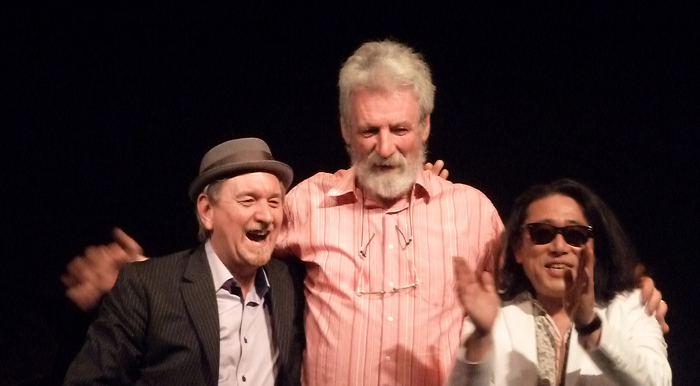 The repertoire varies from the original compositions by each member of the trio to jazz standards and from Japanese traditional songs to complete improvisations which gives a real color to the project. Ichiro Onoe plays with amazing energy and at the same time in a very subtle, melodious manner. He attributes his force to his musical comrade Tom McClung and Harry Swift who has enormous musicality and intuitive ability to understand each other. The audience was so enthusiastic that they decided to pursue this explosive, sensual and musical adventure and to give birth to Ichiro Onoe trio. Tom McClung was born in 1957 in New York. In 1998 He decided to make Paris his home. He played and recorded with many great musicians such as Marion Brown and Yusef lateef. Since 1996 Tom McClung has been recording and performing all around the world with the quartet of jazz legend Archie Shepp. In 2007 he released a solo piano recording « Declassified » and recorded with Archie Shepp « Gemini ». 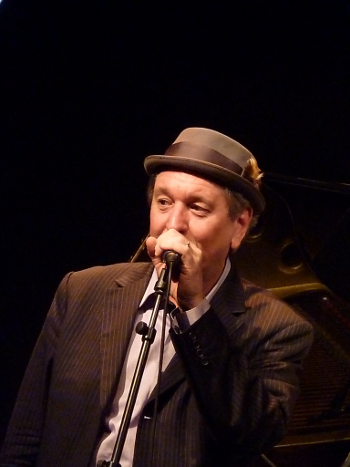 In 2009 Tom McClung recorded in duo with a saxophonist Jean-Jacques Elangué. Harry Swift was born in 1948 in Leeds, England. Based in Paris since 1980. 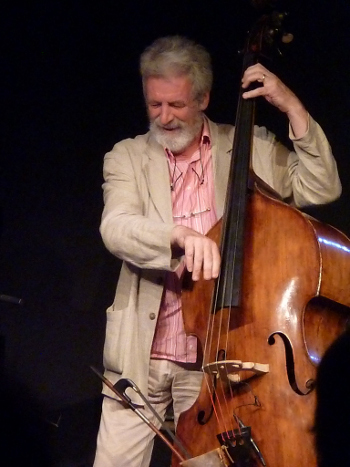 Harry Swift has studied the double bass with Jacques Cazauran and François Rabbath. Currently Harry Swift peforms with the Bobby Few Quintet and trio, the Noah Howard Quartet and the Sunny Murray trio.